I am showing them here in matte white and gold. I make these by hand , they are not found objects. 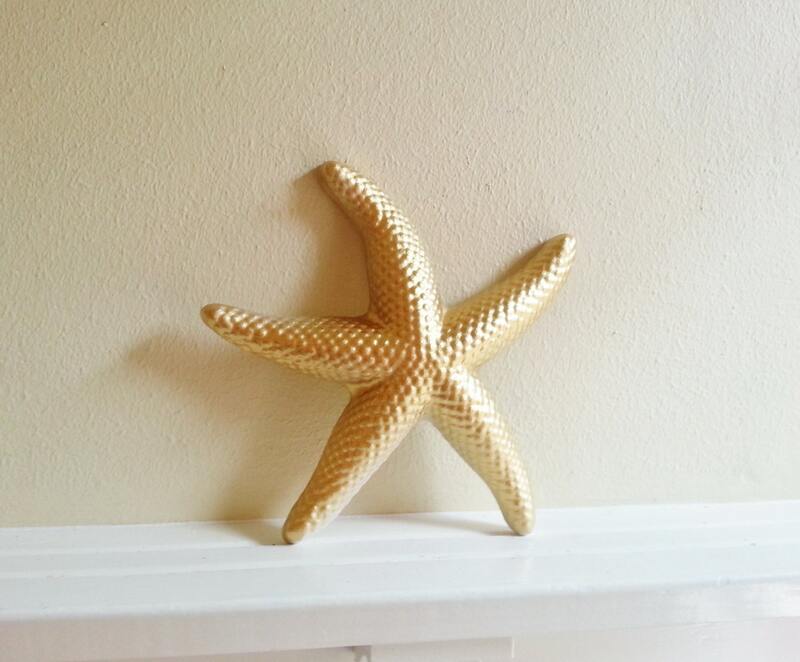 **This listing is for the single starfish. 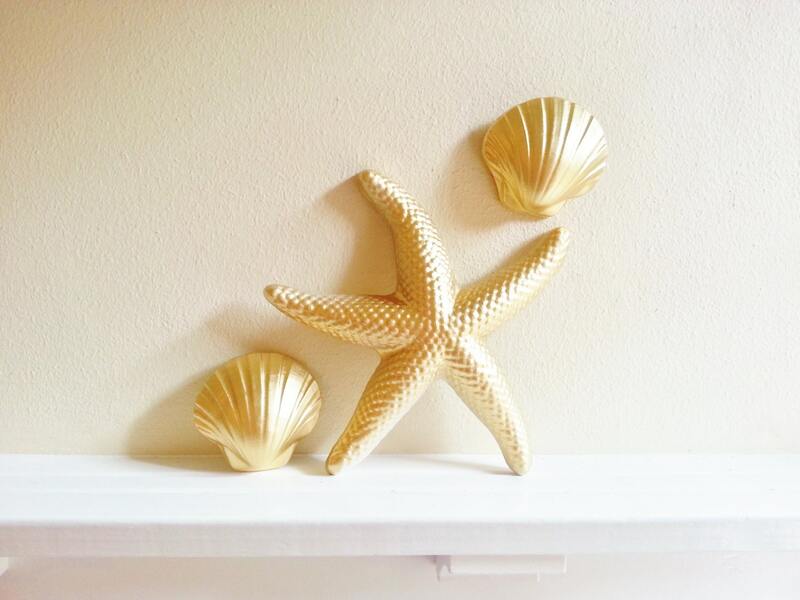 See my shop for shells! I am happy to make these in any colors for you... please see options and if you do not see what you want, just add comments at checkout or send me a message! Please send me any questions at all and see the nautical section of my shop for more reminders of the sea! Kimberly showed me a photo of the finished product before she shipped it, made it a couple shades lighter as I requested, and it arrived here in perfect condition. I love it! I would recommend this shop! 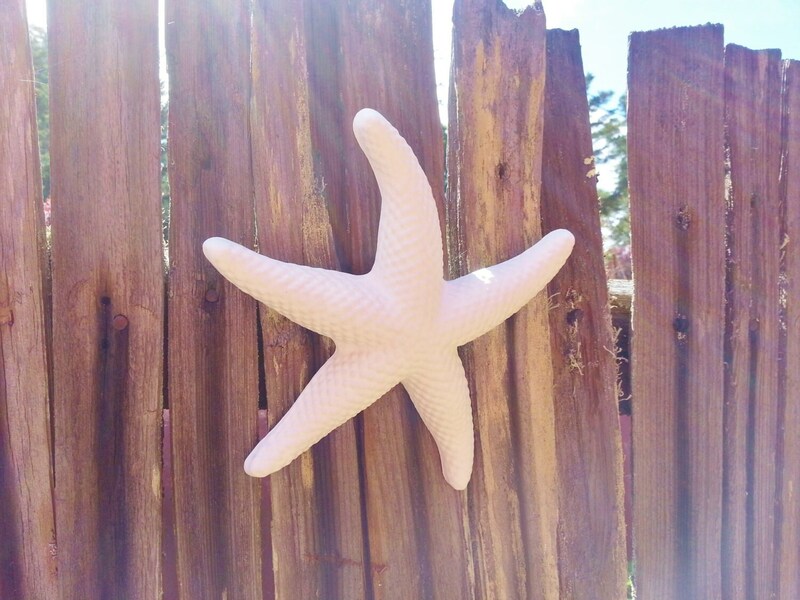 I gave the starfish as a gift and it turned out beautiful!! Thank you! Love.Love.Love! Very impressed with the quality!